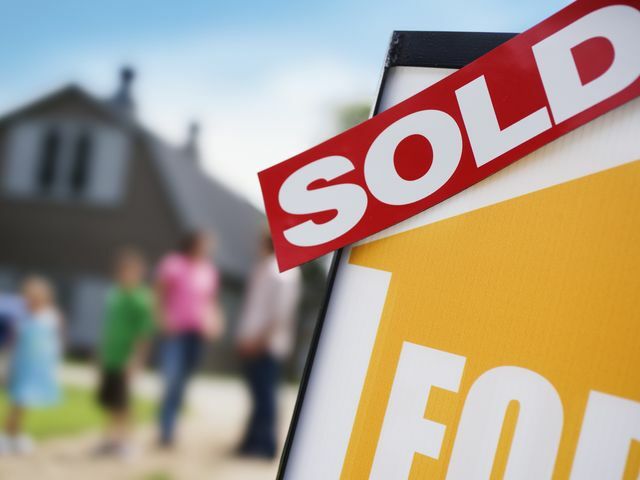 If you're thinking of buying or selling in 2016, think about these market factors. For one, commercial real estate is doing well, recovering still from the Great Recession. In particular, development along the 303 and communities bordering is robust. Commercial real estate includes residential, five units and more, retail, manufacturing, industrial and office.